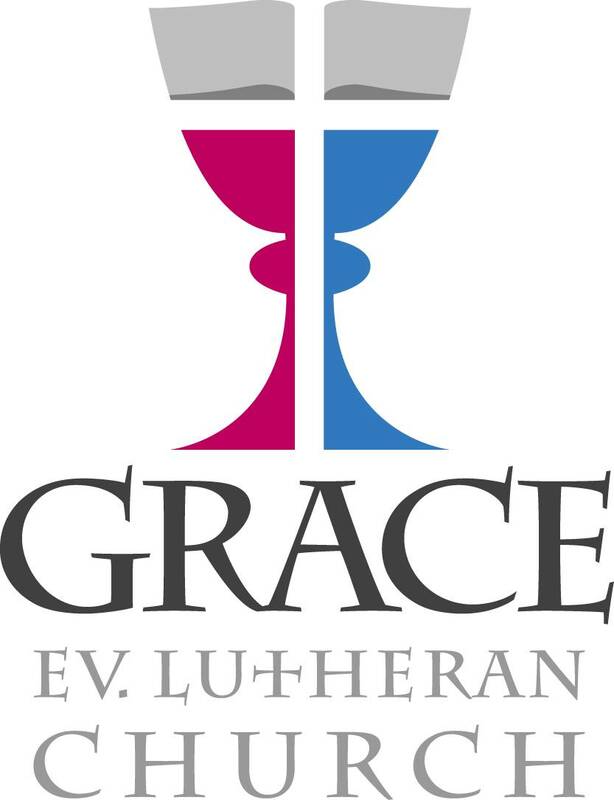 Grace Lutheran Church, located at 746 Pinewood Ave in Seward, NE is a congregation of people whom the Holy Spirit has brought to recognize their sin and to trust in Jesus for forgiveness. We gather together regularly to be assured of God’s love, to be strengthened in our faith, and to be encouraged to live lives that are pleasing to God. When we come together we listen to God’s word and receive the Sacrament because God has promised that he works in our hearts through them. As we grow together, we strive to share the good news of salvation in Jesus with all people; we encourage and support each other; and we strive to let our light shine in the world through our words and actions. Grace offers a number of opportunities for its members, and the community, to worship God and to study God’s word. Regular worship is held each Sunday at 8:45 AM. Special opportunities for worship are offered on Wednesdays during Lent, during Holy Week, on Thanksgiving, Christmas Eve, Christmas Day, and New Years Eve. Bible study is offered on Sunday mornings at 8:00. On most Wednesdays Bible Study is offered at our sister congregation, Bethel, in Waco, at 7:00 PM (except during Lent). Individual and small group Bible studies for those wanting to know more about the Christian faith are offered to all who are interested and are tailored to fit their schedules. Grace is affiliated with the Wisconsin Evangelical Lutheran Synod (www.wels.net). The WELS is an affiliation (Synod) of over 1200 congregations in the USA and Canada, together with sister Synods around the world, who work together to share the gospel with all people, provide training for future pastors and teachers, and support each other in the Lord’s work. Grace is affiliated with Trinity Lutheran Elementary School and Nebraska Lutheran High School (www.nelhs.org) in Waco, NE.